The Queensland Program was established in 1996 with generous and continuing support from the Government of Queensland, private industry and our agricultural research partners. 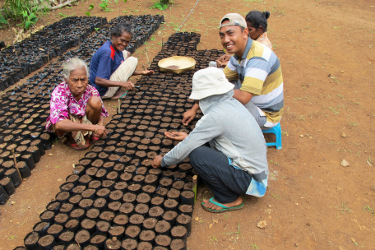 The Program addresses industry issues in the humid and seasonally-arid tropics, in the developing countries of our near region as well as in Queensland. 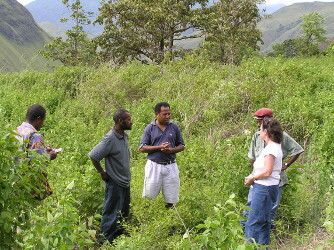 The Program seeks to fund learning opportunities in two main areas: for tertiary students at Queensland institutes who are interested in international agricultural research (IAR), to help them gain valuable international experience and expertise; and for overseas scientists, to obtain mentoring and training support from experienced Queensland counterparts working on similar agricultural research challenges. The objective of the student support program is to help train the next generation of professionals aspiring to work in IAR, by helping them gain valuable international experience and expertise through their active participation in IAR projects as part of their tertiary training. 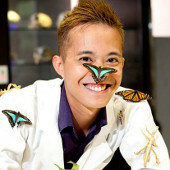 The projects that the students are supported to link with may be governmental (e.g. 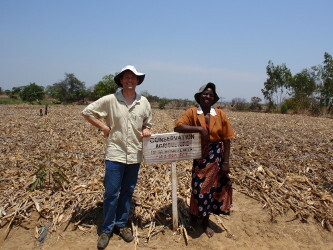 ACIAR, university, FAO), non-governmental (NGO) or commercial (e.g. seed or R&D company). The objective of the support program for international scientists is to enhance their research experience and technical understanding, and promote technology exchange and collaborative research, through participation in mentoring and training activities with experienced Queensland counterparts. The Queensland program focusses particularly on industry research challenges faced in beef production, horticulture, tropical crops, fisheries and biosecurity, reflecting the importance of these industry sectors, and the consequent research experience, in Queensland. The objective is to add tactical but focussed value to the more extensive and ongoing activities of organisations like ACIAR, the universities and research organisations in Queensland. The aim is to facilitate contacts that will foster stronger research and industry links, locally and in the region longer-term. 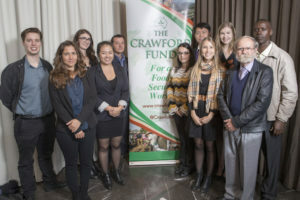 As part of our efforts to support and encourage the next generation in study, careers and volunteering in international agricultural research, the Crawford Fund proudly supports our Student Awards. Our Student Awards have been developed specifically to enable university students with practical involvement in an overseas project as part of their studies. Honours Research Scholarships, open to applicants enrolled either at Honours Level (3-year degree course) or fourth year (four-year degree course). The Scholarship takes the form of a bursary of $3,500 payable directly to the awardee to cover living or travel expenses. Postgraduate Student Awards, open to students enrolled at postgraduate (usually Masters or PhD) level. 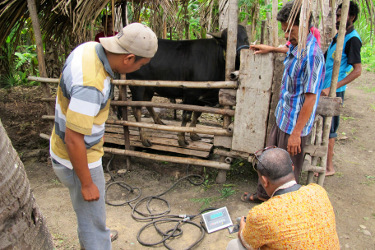 The Award, to a maximum value of $4,500 per awardee, can be used for airfares and other travel costs, accommodation and subsistence, and/or operational research costs. We strongly recommend you read the general background information here before you start your online application here. The short online application form will require you to attach a brief CV, the signatures of, or a supporting note from, the Authorised Officers approving your application, and details of at least one referee. Your health and safety are paramount to us, so you will be asked to provide details of relevant arrangements for this purpose too. The Queensland State Committee has for many years supported targetted training of overseas scientists and extension officers. 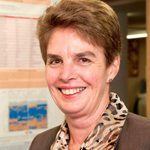 This year, reflecting a wider initiative by the Crawford Fund centrally to promote mentoring activities by experienced Australian researcher volunteers, the Queensland Committee is offering a small number of competitive grants for mentoring as well as training activities in research, extension or governance/ management. Mentoring activities will focus on promoting experiential learning, through experienced Australian staff working actively with their overseas counterparts either in-country or in Australia. 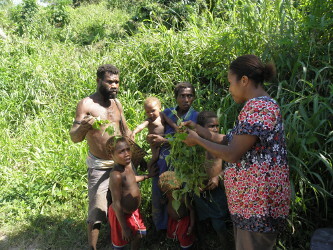 In-country activities may be supplemented with engagement with ACIAR projects, NGOs and volunteers and in Australia with conference and workshop attendance and/or short-term visits to other institutes. Mentoring activities are open to retiree volunteers, but applications should be made through a Queensland-based host organisation. Individual awards are for up to a maximum of $12,000 annually, but where circumstances warrant, may extend for more than one year. Applications for the 2019 International Engagement Awards close on 8 February 2019. The application form can be downloaded by clicking on this link: International engagement awards. You can contact the Queensland Coordinator, Prof Bob Lawn bob.lawn@crawfordfund.org for further information about the Crawford-in-QLD Student Awards and the International Engagement Awards. Young Qld Ag Scientists Take Note! The scholars supported in Queensland to attend the Crawford Fund’s 2018 Annual Conference were Emily Dahl, Anita Chang, Eloise Fogarty, Simon White, Zeping Shao, Alexander Nilon, Natalia Medeiros de Souza, Camila Moura Nogueira Ribeiro, Rebekah Ash and Anthony Rutto. Their reflections from the 2018 conference will be available here soon.